anymore and only use http://ijbiotech.scienti.ca panel. 1- Minister’s deputy office in press and publicity affairs of ministry of culture and Islamic guidance according to certificate number 124/2912 on 10th of June 2001 as an International Quarterly Journal. 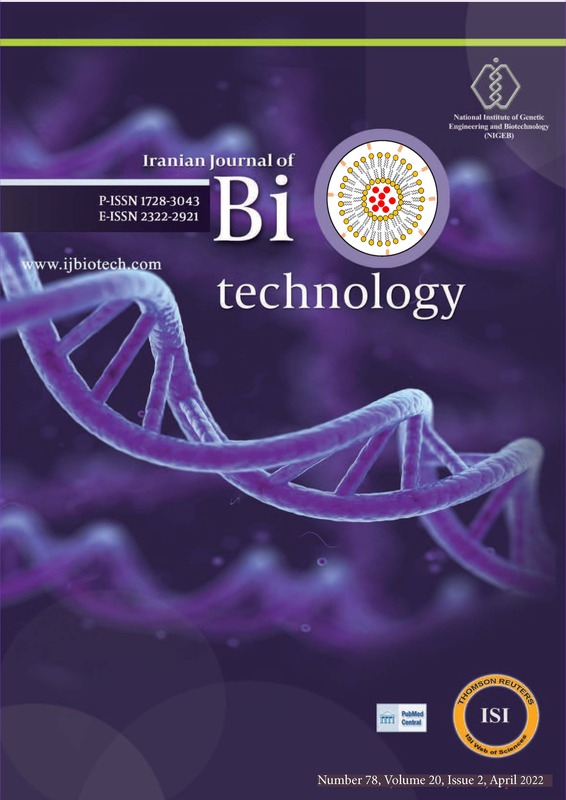 2- The Iranian committee of Scientific Journals of Ministry of Research and Technology according to certificate number 3/11/762 on 14th of September 2009 as Scientific Research Journal.